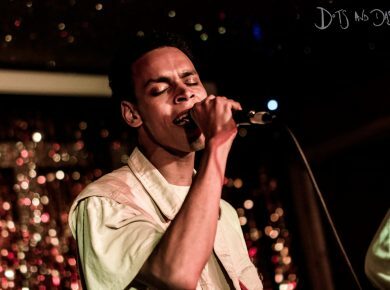 We review the ‘absolutely flawless’ LISS, live at London’s Moth Club. Review: The Great Escape 2016. ‘An edition to dismiss the dismissive ‘Britain’s answer to SXSW’ tagline once and for all,’ we review The Great Escape 2016. 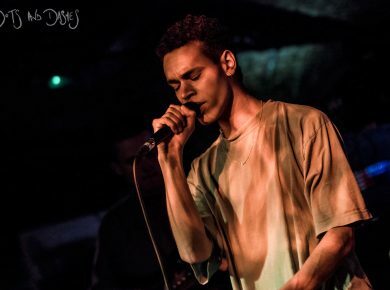 The second of four to come from their début EP, First, LISS stream the ‘instantly seductive’ Miles Apart. Review: Manic Street Preachers, Royal Albert Hall. On what may well be their final stand at London’s Royal Albert Hall, we review the Manic Street Preachers, as they revisit Everything Must Go. Super Furry Animals, Bing Bong. 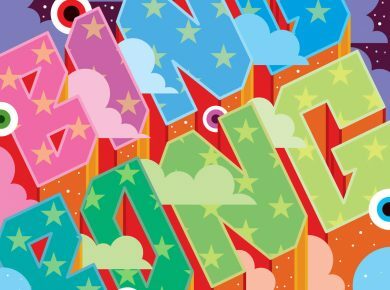 Their first release in seven lengthy years, Gruff Rhys’ Super Furry Animals reveal motorik workout, Bing Bong. Manic Street Preachers, Together Stronger (C’mon Wales). 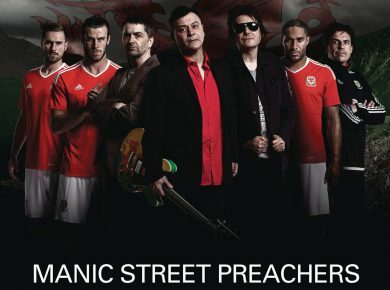 Stream the Manic Street Preachers’ appositely spirited Euro 2016 anthem, Together Stronger (C’mon Wales).